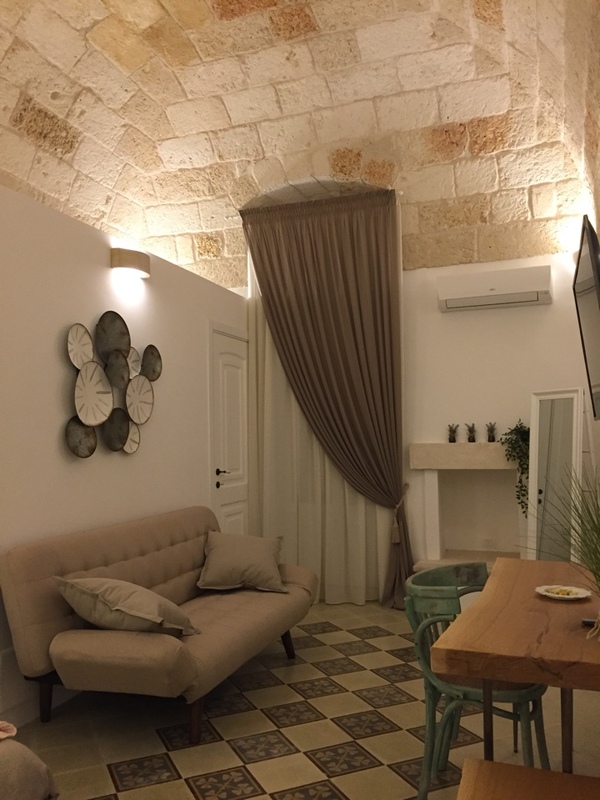 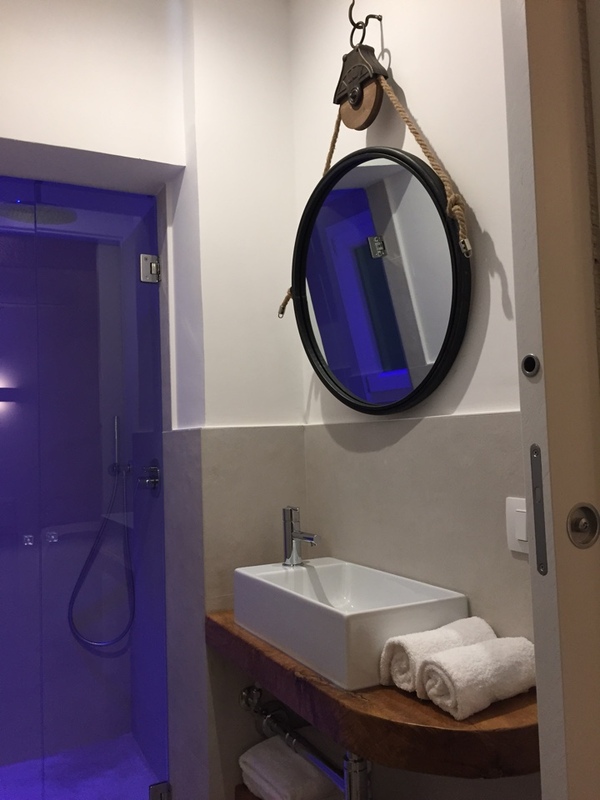 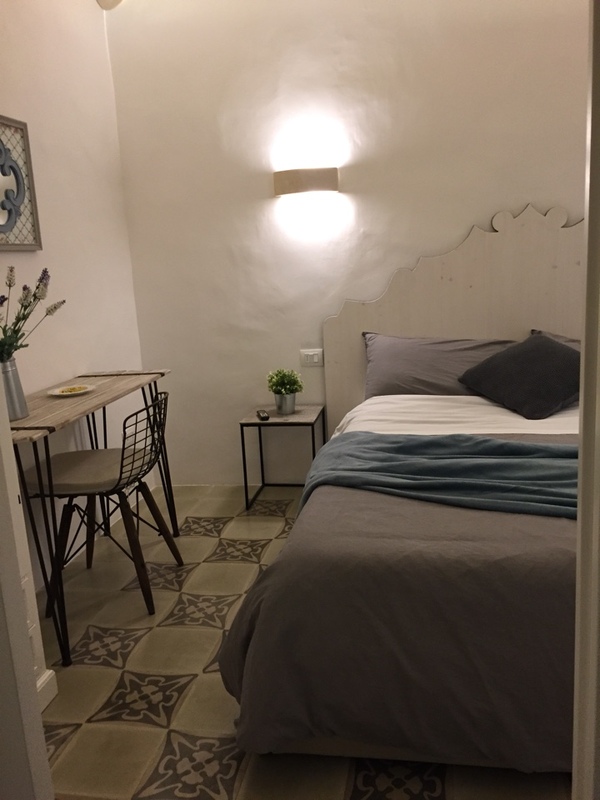 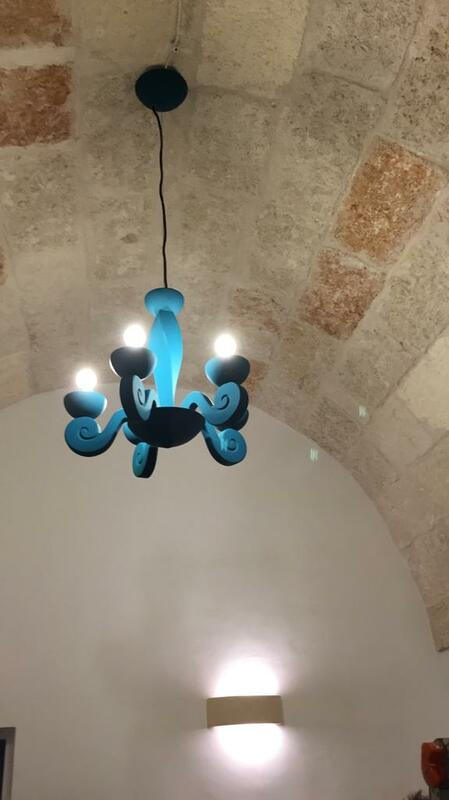 It offers two beautiful rooms equipped with every comfort characterized by stone vaults, authentic floors of the twentieth century and large balconies. 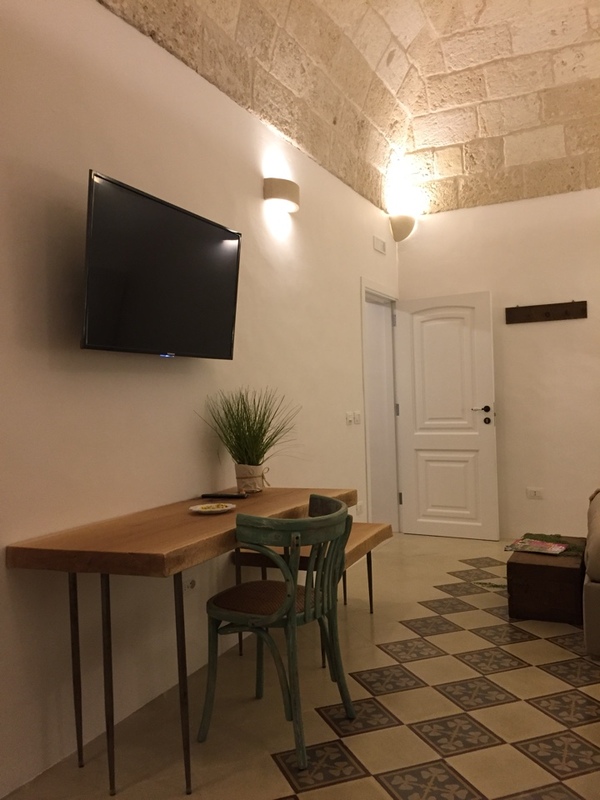 Experience authentic stay in Puglia told by the sheer beauty of its unique architecture. 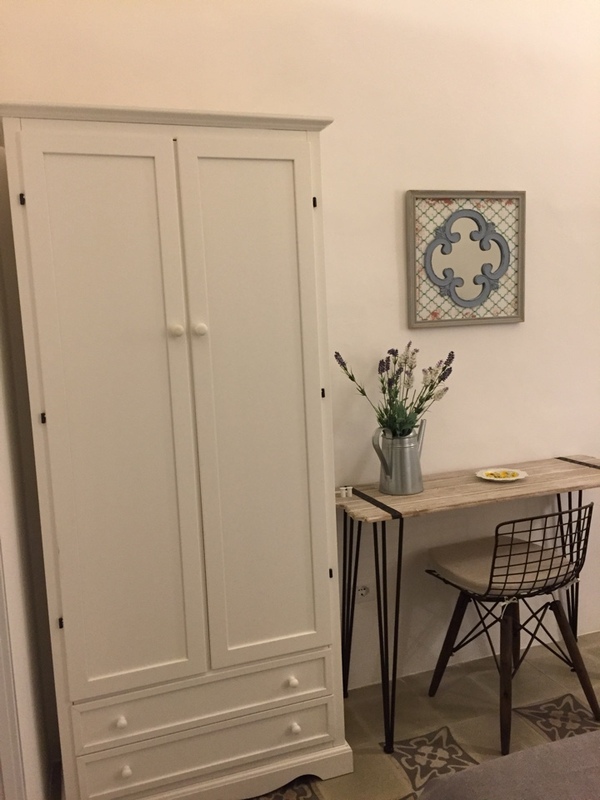 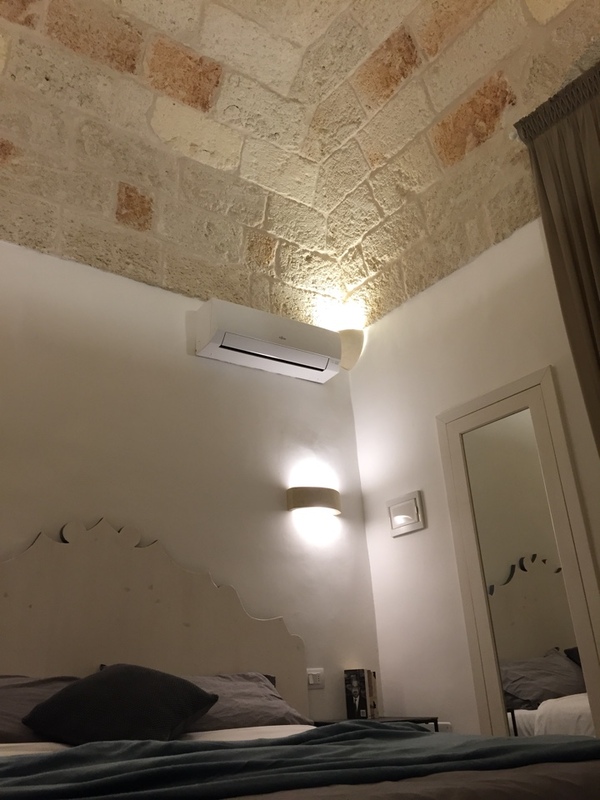 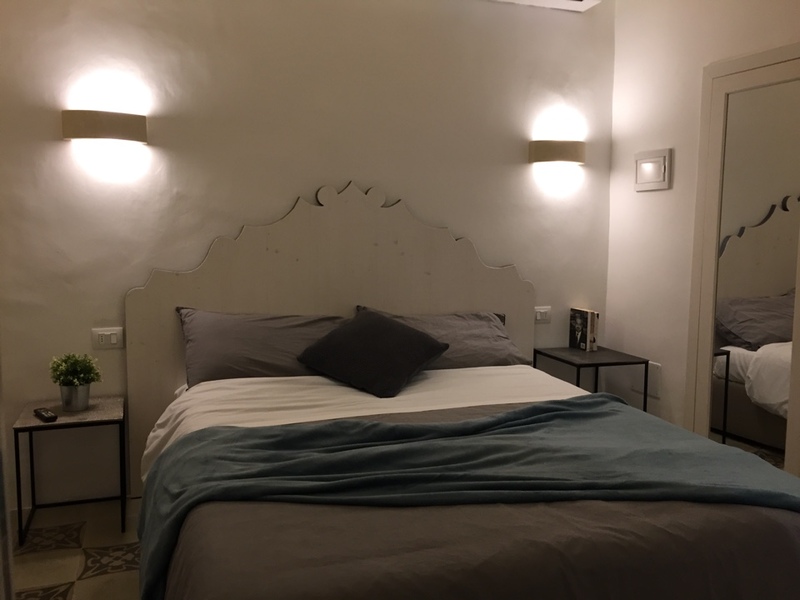 D'Aprile is a luxury bed and breakfast, the ideal alternative to choosing a hotel in Polignano a Mare.